In the heart of the Clifton Hill district you’ll find some of the best Niagara Falls Restaurants within walking distance of the Falls. 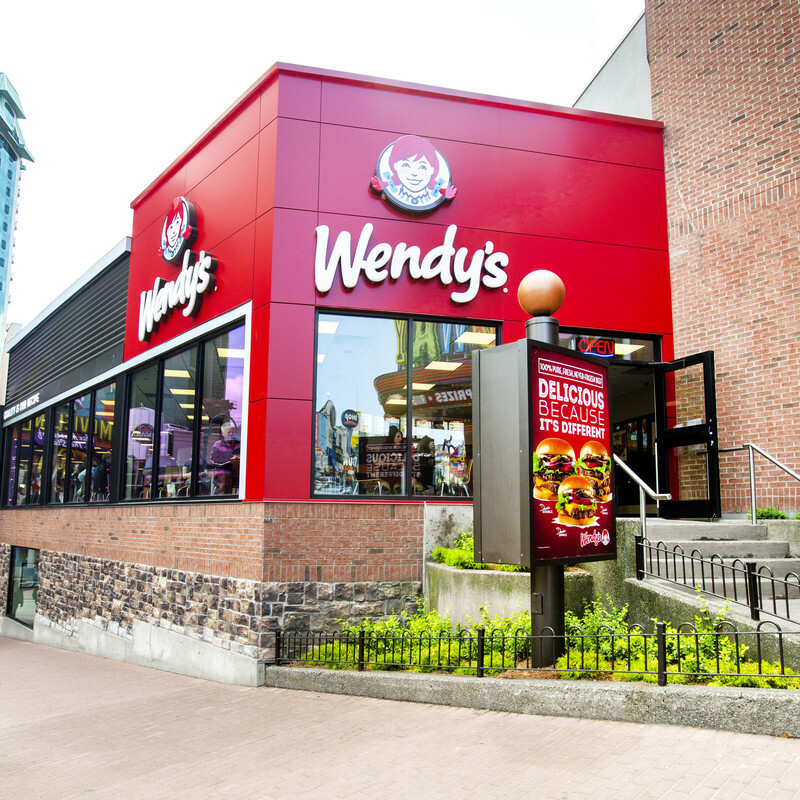 Between Clifton Hill attractions, games and shopping, there are many different restaurants to choose from. 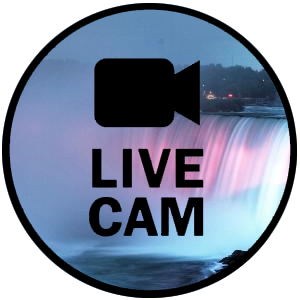 Whether you’re getting something quick to eat on the go, or prefer to savor a long and relaxing meal, Clifton Hill Niagara Falls offers many national chain restaurants and other one of kind favourites. Our diverse eateries include fine dining, steakhouses, sports themed bars and grills and family restaurants, as well as eclectic eateries, breakfast restaurants, chains, fast food, buffets and facilities capable of seating larger groups for birthday parties, corporate events, team building and other special occasions. 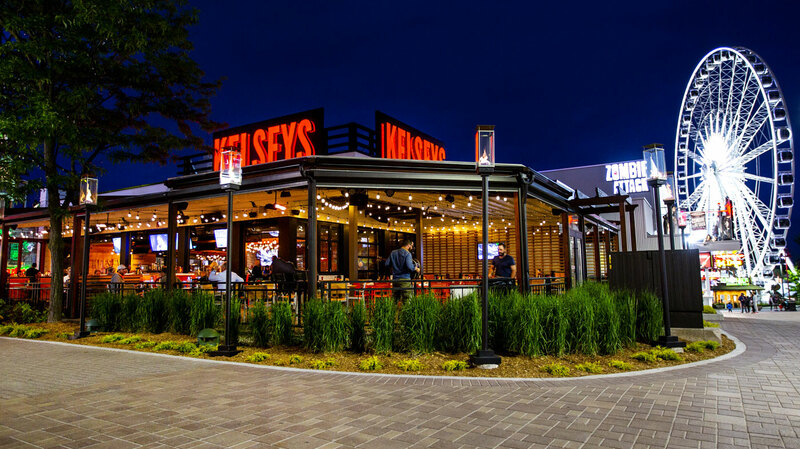 Our fun and whimsical dining district is your top choice for quality Niagara Falls restaurants! Come see KELSEYS new look, with its rustic modern decor. It gives way to one of Niagara's largest and most amazing new patios, which includes free, live entertainment and the prime location to witness all the sights and sounds of Clifton Hill! 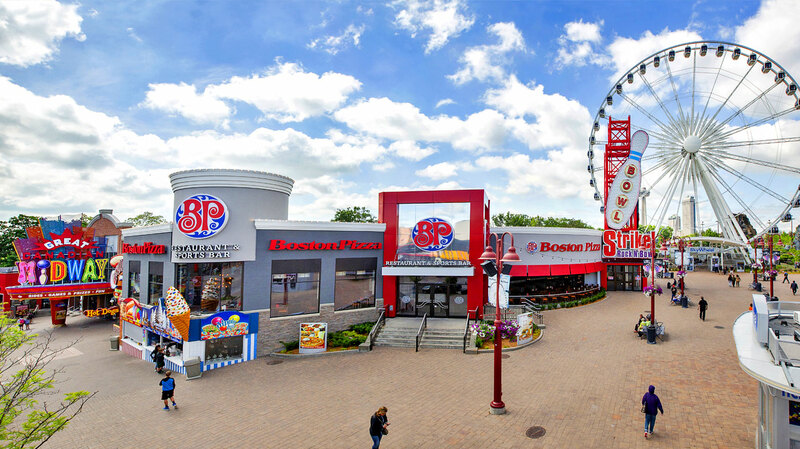 Boston Pizza Clifton Hill is front and center on Clifton Hill, with the majestic Niagara SkyWheel just steps away. It offers the best in casual dining, and comes equipped with a bowling entertainment centre, Strike! Rock N Bowl! 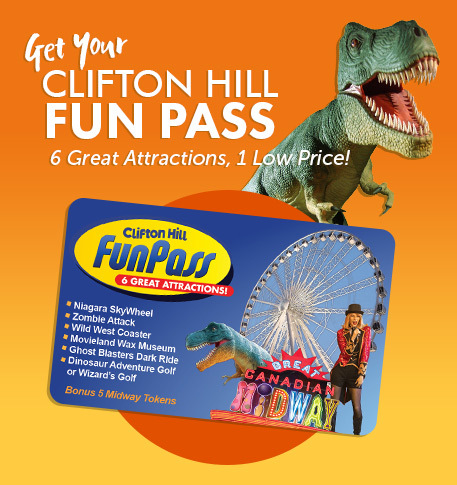 Clifton Hill's World Famouls Street of Fun by the Falls is also the ideal place to host an amazing party! Choose one of our top party packages, and let us do the rest! Our helpful staff will coordinate and manage your party, while you and your guests focus on having fun! 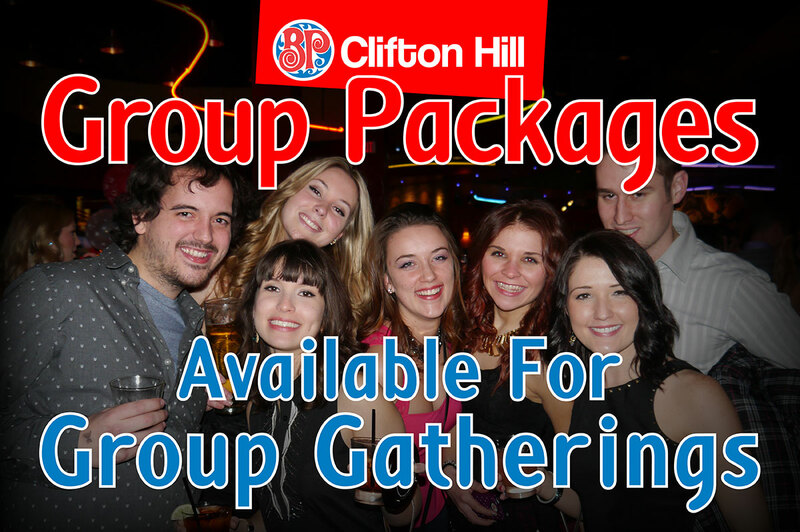 Boston Pizza on Clifton Hill is the place to be for whatever kind of group outing you need to plan in Niagara Falls. Book a birthday party and you can enjoy Strike Rock N' Bowl and arcade games after you enjoy whatever takes your fancy from our famous and massive menu. Part of a kids or adult sports team? Boston Pizza is the perfect location to unwind after the big game, watch sports on the big screens, and replenish your strength with our gourmet pizzas and fresh salads. Need some time away from the office? Put together a corporate team building event or bring your convention guests to Clifton Hill's largest entertainment zone. We have a huge dining room and can accommodate large groups with ease. These packages fill up fast so make sure you make your inquiry early to avoid disappointment! Whether you are enjoying a night out with a group of your friends or planning a larger get-together for a lot of people, we've got you covered at Boston Pizza on Clifton Hill. Our casual full service restaurant offers a complete menu that is sure to please everyone. 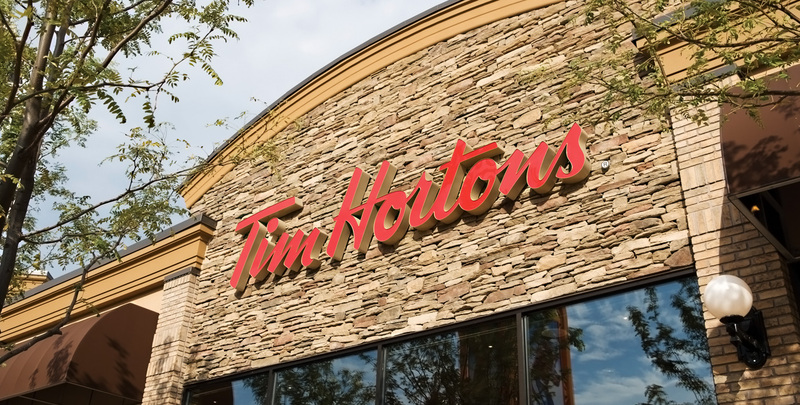 Enjoy Tim Hortons quality fresh coffee, baked goods, and dependable service. 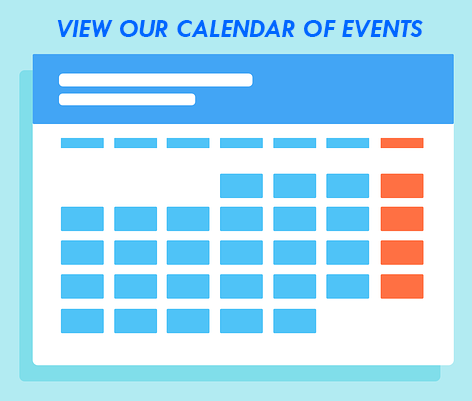 Our group party packages offer a prime spot for field trips, holiday, graduation and retirement parties, as well as team building activities and group icebreakers. It's also the ideal place to host an amazing birthday party! Join us for delicous food, games, and rides with our special group activities packages.